In a marketplace of a huge number of companies manufacturing the same product, there needs to be an inherent difference in the way the product looks and how the product should differ drastically from its competitors. Samsung has done just that with the Samsung Galaxy S8. This phone is truly revolutionary and can even be considered a new benchmark for smartphones since they were first released. The Galaxy S8 is loaded with features and a fresh new design language that sets the phone apart both visually and in terms of performance and usage. 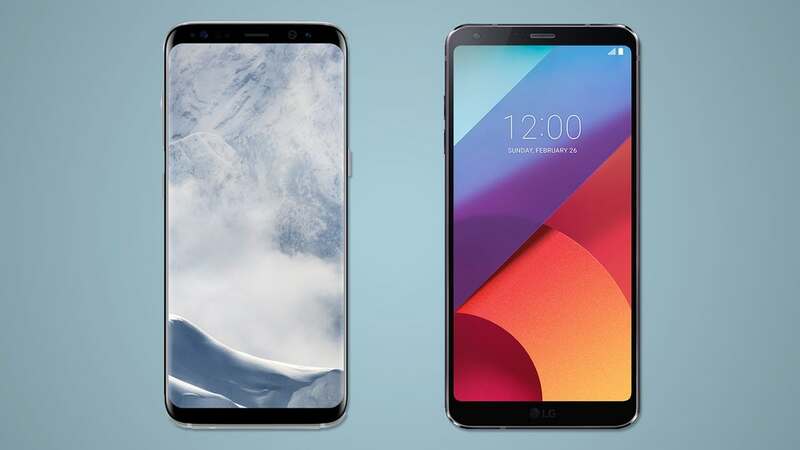 Samsung flagships almost always have a radical design and a large screen and the Samsung Galaxy S8 is no exception. Apart from the usual Samsung offering this phone also comes with Samsung’s very own digital assistant, a dual pixel camera, an iris scanner for security and a DeX desktop dock which turns the phone into a PC for ease of use. With this phone, Samsung seeks to resolve the problems it had with the Note7 which was plagued with complaints of an exploding battery because of an overload of features. So this time around, Samsung has made sure of a safe and secure device by installing a lower capacity battery and multiple security checks. However, potential buyers needn’t fear for a low capacity battery as the phone comes with a dedicated power saving mode which will get you through the day. The phone also incorporates wireless charging which enables the phone to charge to its full capacity in just an hour! Samsung incorporates a bezel-less design for the first time removing its signature home button off the front of the phone. The design works very well in tandem with the dual curved edges all of which tie together to form an infinity display. Like the curved edges of previous models, this phone has separate functionalities for the curved edges at the same time providing an immersive experience when watching something. 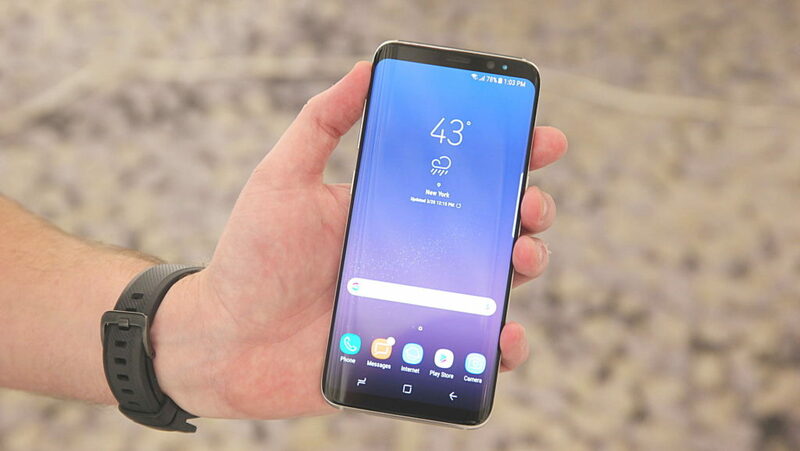 The main feature on this phone, however, has to be Samsung’s new digital assistant Bixby which debuts in this smartphone and even has a dedicated button for activation. Since Bixby is still in the early stages of development it does not have voice recognition yet but an upgrade from Samsung in the future is to be expected. Whether the digital assistant outperforms Google’s assistant is yet to be seen. Priced at Rs 57,900 the phone is quite expensive but we can assure you that the phone is truly value for money with a full glass build and a Snap Window feature which will allow users to use multiple apps at the same time without taking up too much screen space.